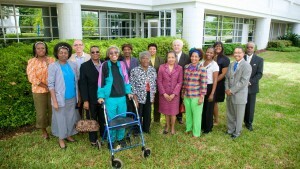 The Jacksonville Health Disparities Oversight Committee was formed in September 2006. A new collaborative effort kicked off in January between Mayo Clinic’s Florida campus and New Town Success Zone, a community organization focused on education, social well-being and community sustainability. Together, Mayo Clinic and New Town Success Zone launched an 18-month, community-led wellness effort called Wellness Rx that will focus on health disparities identified in the New Town community. 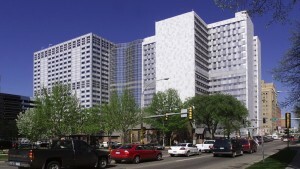 The effort addresses a major community need Mayo Clinic and other hospitals and health care providers identified in the 2015 Community Health Needs Assessment. The assessment is used to identify health needs in the community and provides valuable information for hospitals and other agencies to focus their community outreach efforts. The 2015 assessment identified health disparities, mental health and obesity as major concerns for the Jacksonville, Florida, community. 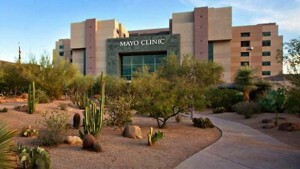 To address these health issues, Mayo Clinic has initiated multiple projects to contribute to the needs of the community. “Wellness Rx provides education on health issues, empowers the community to take action, and encourages residents to develop healthier habits,” says Ann-Marie Knight, Public Affairs, who is the administrator of Community Engagement in Florida. More than 25 nonprofit agencies, including the American Heart Association and Feeding Northeast Florida, support Wellness Rx, which was launched on Jan. 28 at the Center for the Prevention of Health Disparities on the Edwards Waters College campus in Jacksonville. Mayo Clinic, in collaboration with nonprofit hospitals in the region, also is supporting Mental Health First Aid, an eight-hour CPR-like education training program open to all Mayo Clinic staff and the community. The training introduces participants to risk factors and warning signs of mental illnesses, such as anxiety, depression, substance use, bipolar disorder, eating disorders and schizophrenia. 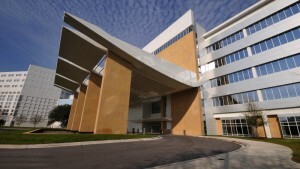 Courses are held monthly on the Florida campus and elsewhere in the community. Giving back to the community always has been, and will continue to be, a part of the Mayo Clinic culture. Mayo's founders saw it as a responsibility to give back, sharing their knowledge, resources and time to benefit the community. “All who are benefited by community life, especially the physician, owe something to the community," said Charles H. Mayo, M.D. Following in the footsteps of the Mayo brothers, staff at the Mayo Clinic Florida campus participate in community events, including the Heart Walk, Katie Ride and the Donna Marathon, to name a few, to help create awareness on a wide range of health issues. The new Community Engagement and Giving intranet site for the Florida campus has details on these community giving projects. Email Florida Community Relations for more information. Lena Kassab, M.D., left, a Family Medicine resident, and other Mayo Clinic staff guided residents in completing surveys to help them understand their health status and willingness to make changes. In the photo at left, Floyd Willis, M.D., a Mayo Clinic Family Medicine physician, helped kick off Wellness Rx on the Edward Waters College campus in Jacksonville. In the photo above, Mayo Clinic Pharmacy residents Stephanie Doleman, Pharm. D., and David Veasey, Pharm. D., were on hand to answer questions about medications. Jacksonville Mayor Lenny Currie and his daughter chat with Ann-Marie Knight, Public Affairs, and Darnell Smith, chair, 2017 Board of Directors, Jacksonville Chamber of Commerce. Researchers Carmen Radecki Breitkopf, Ph.D. Gerardo Colón-Otero, M.D. Summary Surveying patients at the Volunteers in Medicine Clinic to understand parental perceptions and knowledge on HPV vaccination and HPV disease for those with children ages 11–26 and general perceptions for those without children. Researcher Gerardo Colón-Otero, M.D. Summary Understanding and developing culturally tailored palliative initiatives directed to minority cancer patients. Researchers Steven C. Ames, Ph.D. Sarah Osian, Ph.D. (UF Health) Gerardo Colón-Otero, M.D. Summary Utilizing focus groups with African American women residing in Health Zone 1 to understand if there are any existing cultural or access barriers that lead to late stage treatment of breast cancer. Researcher Richard O. White, M.D. Summary Conducting a series of qualitative and quantitative assessments among African American youths and parents/adult caregivers in order to understand specific motivators and barriers for a healthy lifestyle, in collaboration with the First Coast YMCA and Nemours Children’s Clinic. Read more. Researcher Richard O. White, M.D. Summary Pilot study of older (ages 55–85) African American adults to determine the impact of using an advanced pedometer on physical activity levels and osteoarthritis symptoms. 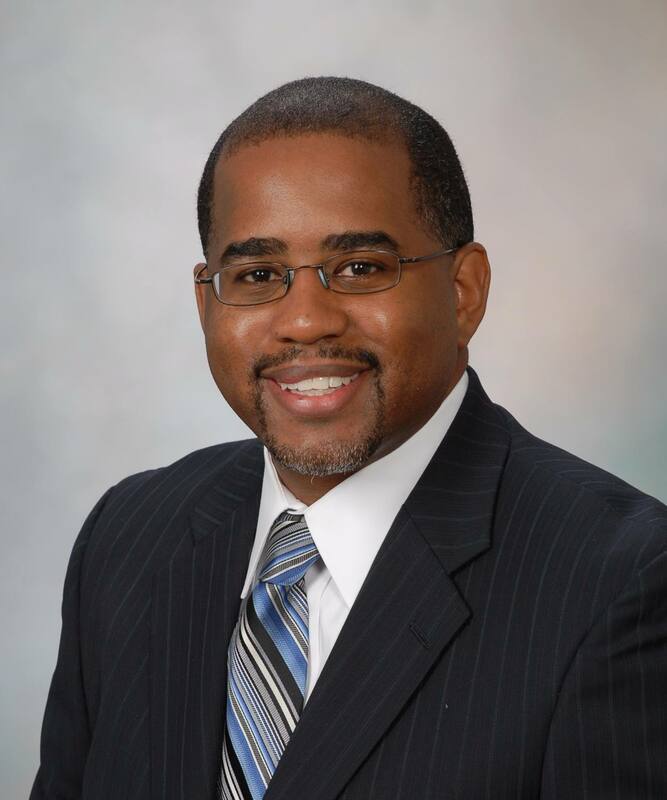 Researcher Alexander S. Parker, Ph.D. Summary Conducted educational sessions and vitamin D screenings in the local African American community in order to understand the prevalence of vitamin D insufficiency in African Americans living in Jacksonville. Researcher Thanai Pongdee, M.D. Summary Screening participants from a previous vitamin D study for allergens and asthma in order to determine the link between vitamin D deficiency and asthma prevalence. Researcher Floyd B. Willis, M.D. Summary Develop a project with a cancer focus that will utilize Edward Waters College students as possible community health workers to provide health education to the surrounding community.